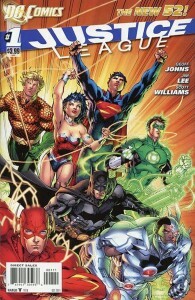 DC Comics’ “New 52” campaign began at midnight with Justice League #1 by Geoff Johns and Jim Lee. 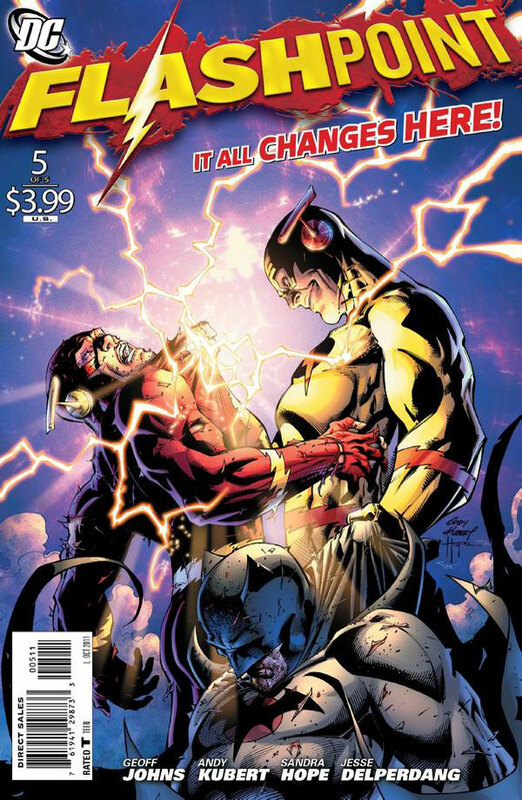 I sacrificed some sleep to get my hands on it (along with Flashpoint #5) and overall it’s a decent issue that is very new reader friendly. 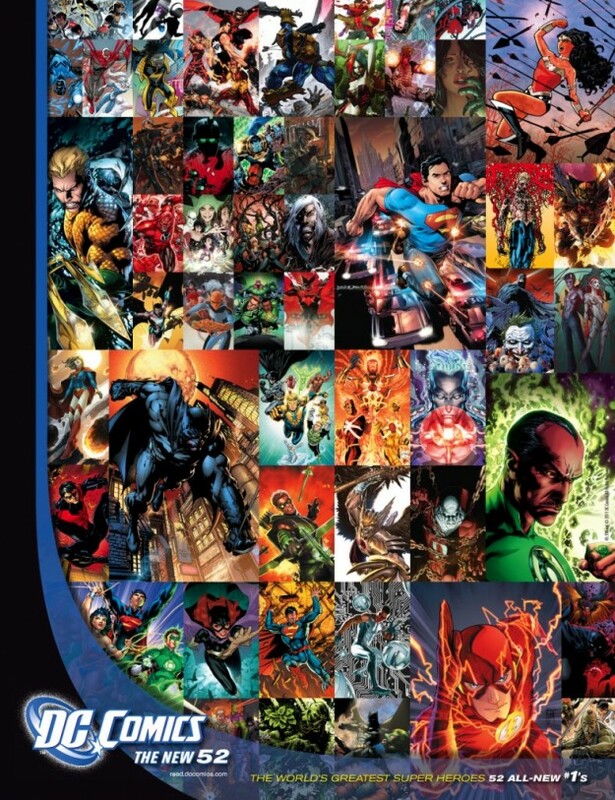 However, even as an infrequent DC reader I felt I already knew or had seen many of the relationships presented here and the issue spends a lot of time establishing some of the principals. KevinMLD and I will be assessing this first issue of not only the Justice League series, but DC’s New 52 and whatever form the new DC Universe may take. Spoilers for the issue and some aspects of the new DC Universe will follow. 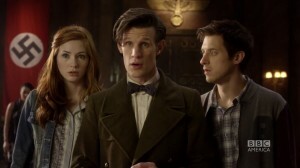 I have to learn to trust the creators behind BBC’s Doctor Who. At this point, they’ve more than earned it. Once again, I had my doubts about the show’s return from the Summer break with an episode titled Let’s Kill Hitler. In my mind, it had the potential for terrible things all over it. On the screen, it was brilliant. Again. WWE’s Monday Night Raw goes live in just under an hour and there’s no better way to get ready for it than to join us in rehashing the events of last Monday in Edmonton, Alberta, Canada. Being in in the Great White North, the Canadian fans showed their typical passion as well as their typical good taste in who they chose to cheer or jeer that so often agrees with our sensibilities here.